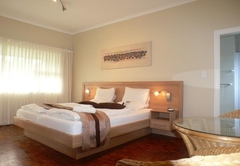 Hajo's Lodge is a Milnerton Bed & Breakfast providing accommodation in 9 guest rooms for tourists visiting the Blaauwberg region. 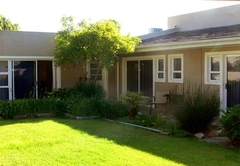 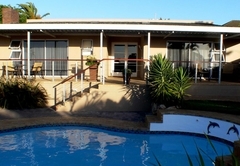 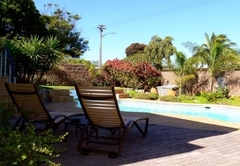 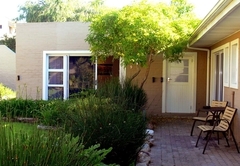 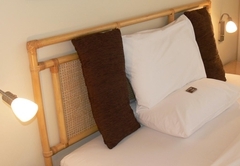 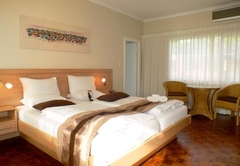 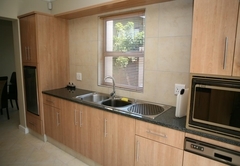 Hajo's Lodge offers bed and breakfast accommodation in Milnerton. 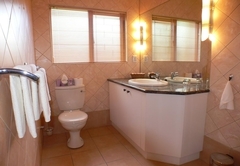 From here you are close to the beach, major transport routes, shops, restaurants and popular attractions. 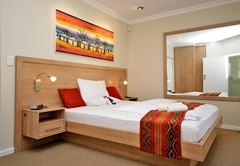 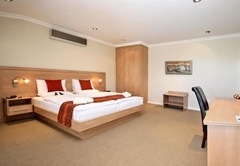 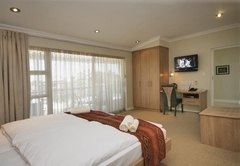 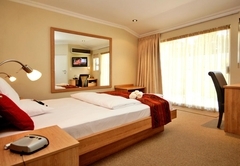 This is an ideal place to enjoy a relaxing stay and explore Cape Town and its surrounding areas. 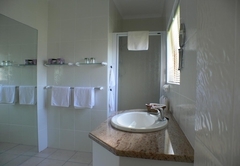 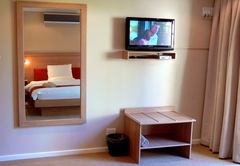 Each room has an en-suite bathroom with a shower, air conditioning, a phone, desk, Wi-Fi, a TV with DStv, radio, safe, hairdryer, tea / coffee making facilities and complimentary toiletries. 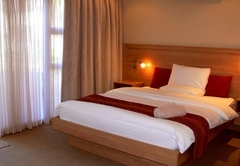 These rooms have a double bed and an en-suite bathroom. 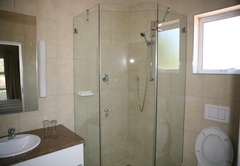 They are located next to the reception area. 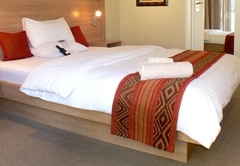 These rooms have a Queen-size bed, an en-suite bathroom and direct garden access. 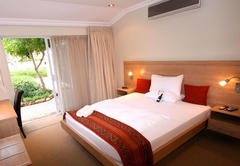 These rooms have a King-size bed or two single beds, an en-suite bathroom, a terrace or winter garden with access to the pool and garden area. 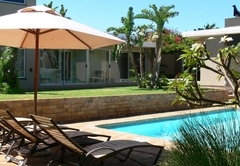 There is a swimming pool and loungers, a guest lounge with a fireplace, an honesty bar, braai facilities and secure parking available. 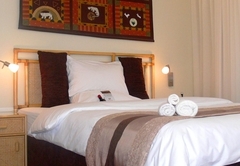 A shuttle service, laundry service, restaurant or theatre bookings and tours can be arranged on request. 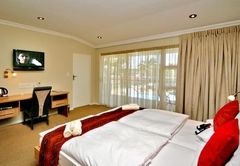 Response timeHajo's Lodge typically responds to requests in 5-10 minutes. 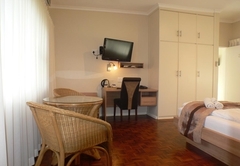 Child policyThe rooms accommodate two adults each and are not suitable for children under the age of 15.